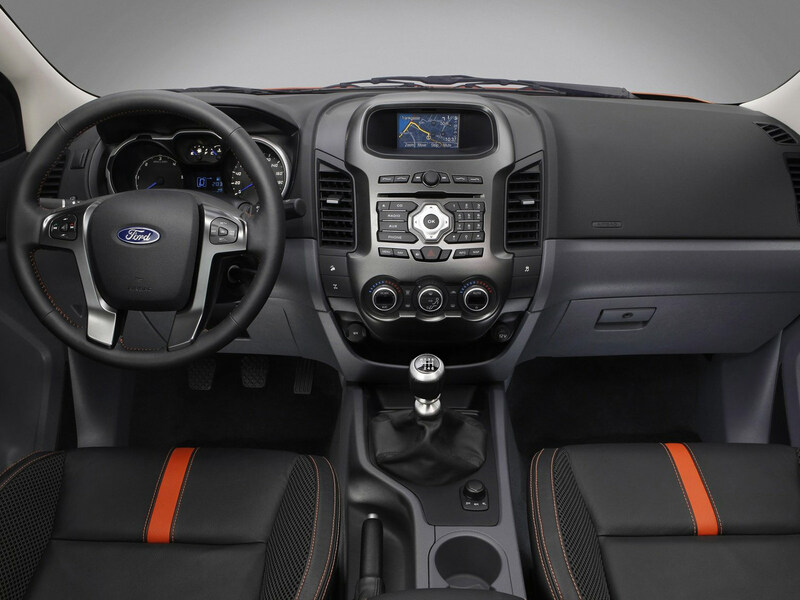 After its initial reveal at the Sydney Auto Show in Australia, the Americans from Ford decided to show off the new Ford Ranger ahead of the Europeans at the Geneva Motor Show that just opened its gates. 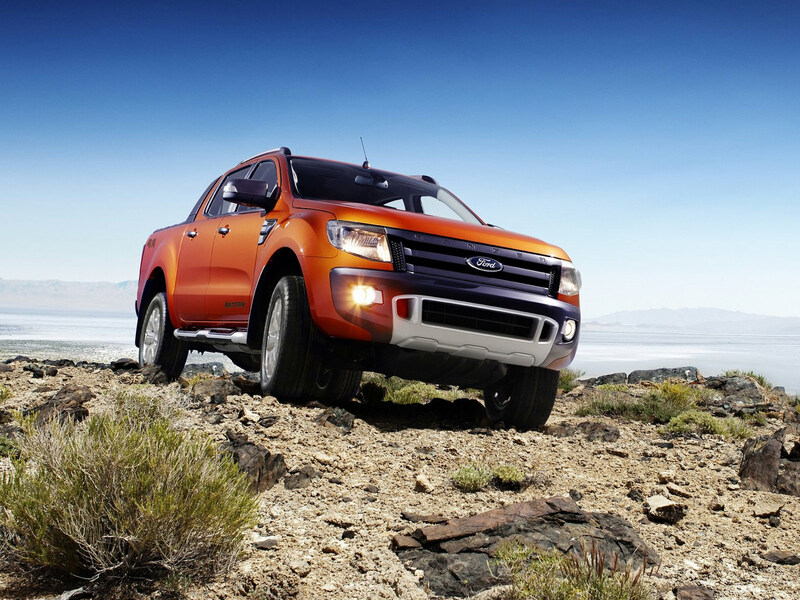 The new Ford Ranger pickup truck will be sold in about 180 countries and it will be built in three plants from Argentina, South Africa and Thailand. 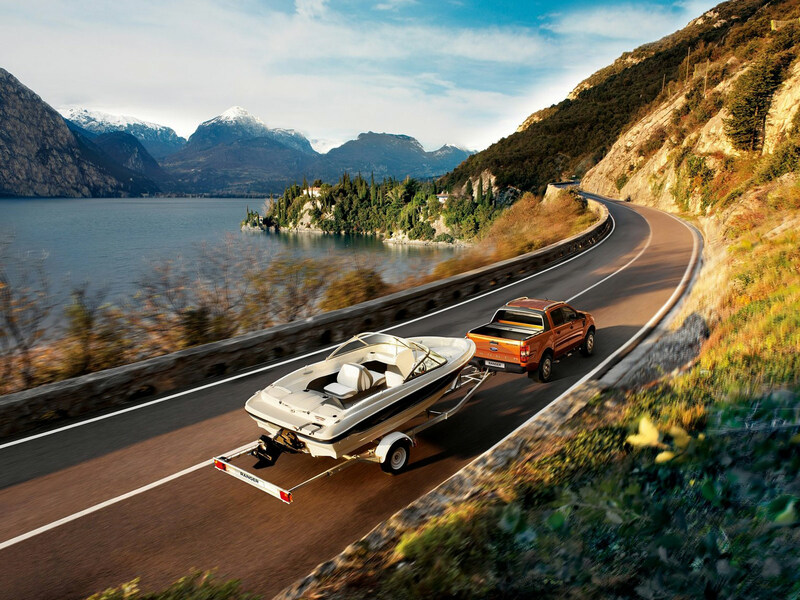 Talking about a pickup truck, the load capacity is very important. Thus, if you opt for the version equipped with the 2.2-liter Duratorq TDCi you will get a load capacity of about 1,500 kilograms. 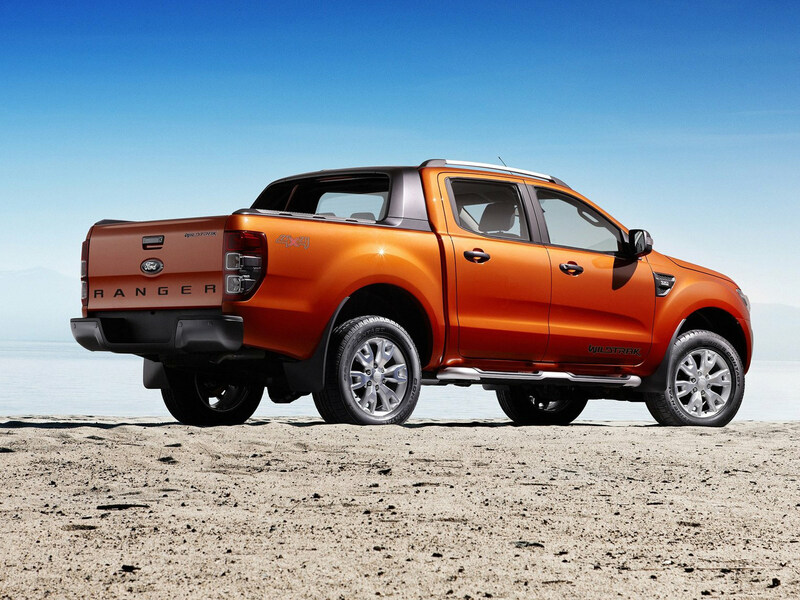 This figure doubles for the top of the range, the Ranger WildTrak offering a load capacity of more than 3,300 kilograms. 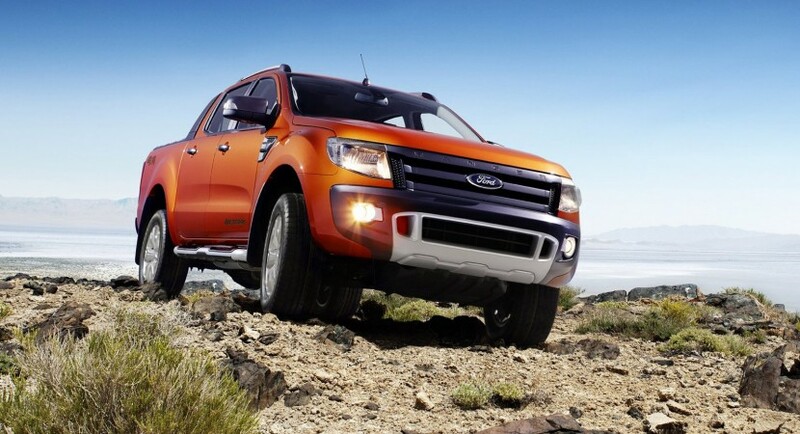 The Americans applied the One Ford strategy when manufacturing the new Ford Ranger which is completely new comparing to the previous generations. No less than five equipment packages will be available together with 4×2 and 4×4 traction systems and two ground cleareance options, features able to fit a wide variety of customers all over the world.